Adrian Cid Uribe was born and raised in Northern California where he grew up fishing alongside his cousins and uncles as a boy. 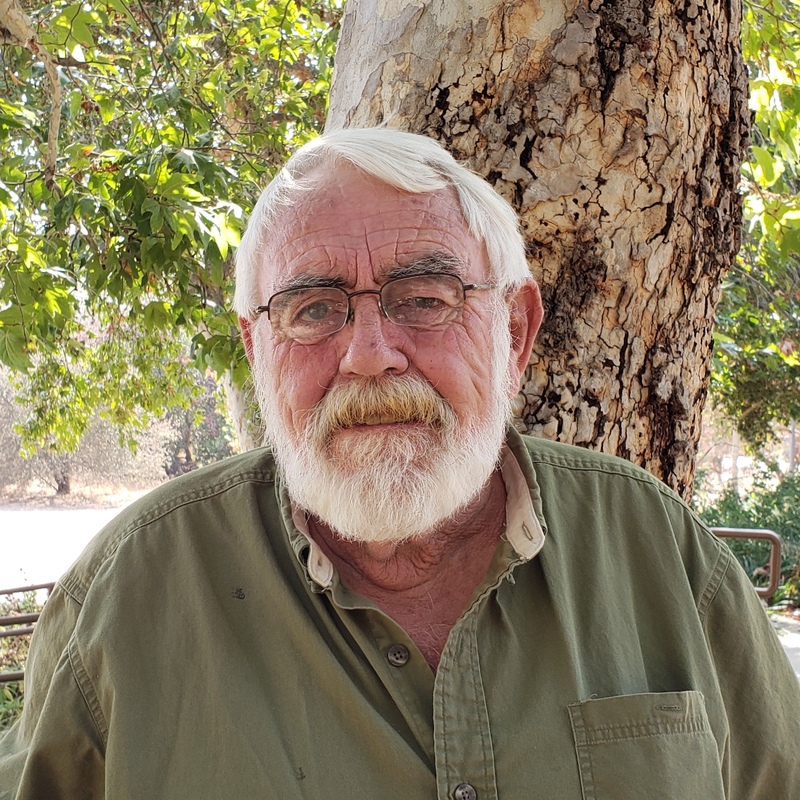 His passion for fishing expanded as he grew into an adolescent jumping at every chance he got to fish with his Uncle Manuel for steelhead, salmon, and stripers in the Sacramento, Feather, Yuba, and American Rivers. 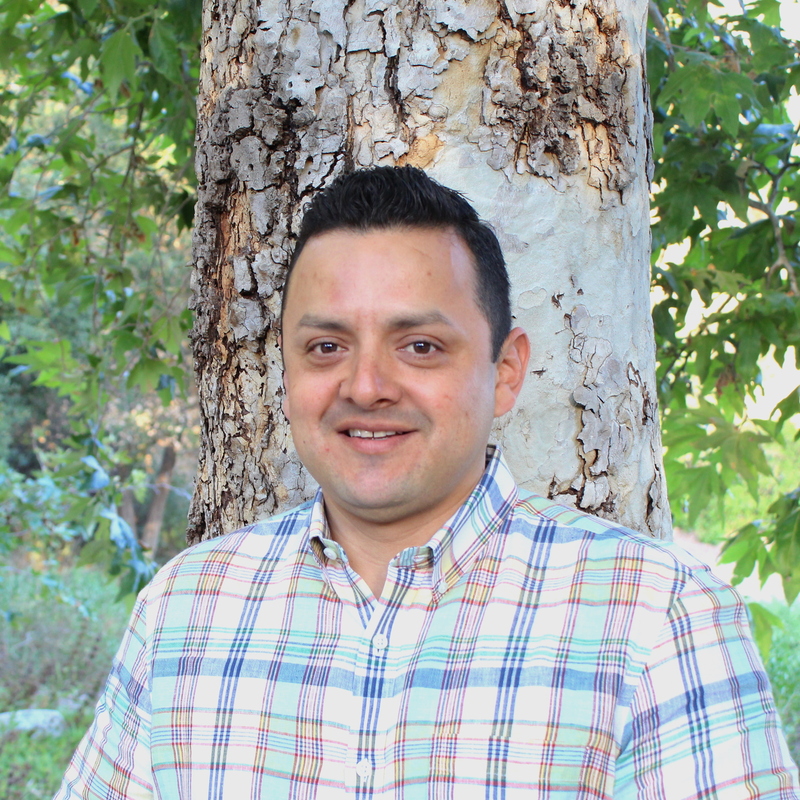 Adrian had to put his fly rod down temporarily to focus on his studies at UCLA, but returned to his passion shortly after graduation, when he moved to Miami to join the Teach for America program. Adrian took advantage of the many fly fishing opportunities available in South Florida, and now he enjoys both the fresh and saltwater water fly fishing the Los Angeles area offers. He has a particular affinity for fishing the rivers he once fished as a little boy with his spey rod. 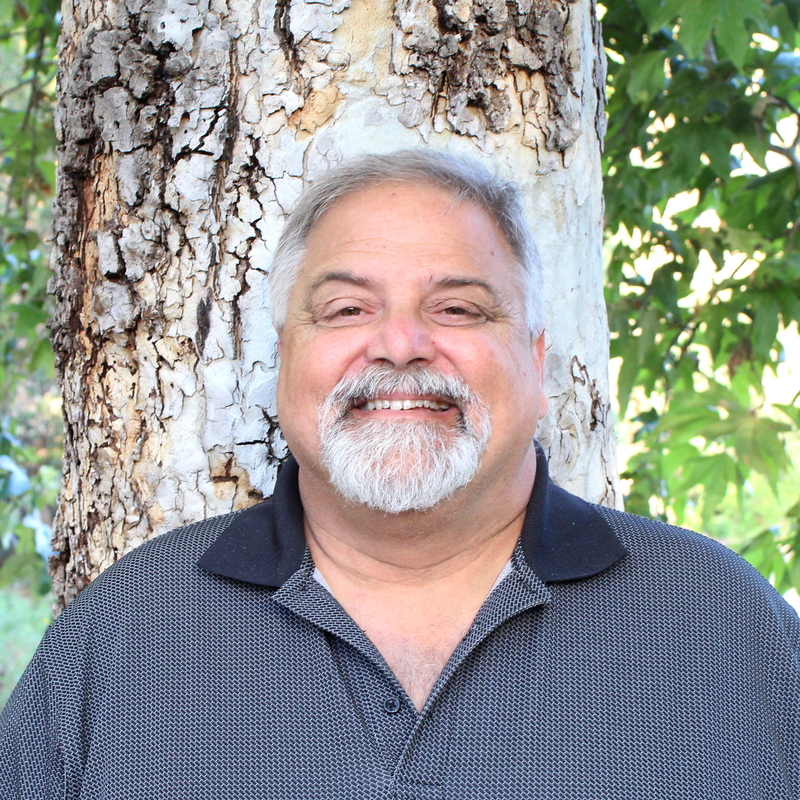 Adrian is an attorney practicing civil rights and criminal defense law in Pasadena. Sam has been fly fishing for many years and is still humbled every time he goes out. Fly tying makes his ADD kick in hard, so he is a fly buyer rather than a fly tier. However, he enjoys the art of fly casting and loves this aspect of our great sport. He and his wife are empty nester's that live in Claremont. Sam has been Mortgage Salesmen for over 20 years and often introduces his clients to our great sport. Guy is grew up in the San Gabriel Valley and now lives in Rosemead. He works for a engineering firm that designs geodesic domes, and has worked for the same company for 28 years as a structural designer. Guy started fishing as a teenager in freshwater lakes and streams. He took up fly fishing about fifteen years ago, and his other hobbies include baseball and his cherry 1967 Chevelle. A lifelong resident of Southern California, Carl wet his first hook as a 12 year old at Yellowstone Lake on a family vacation. 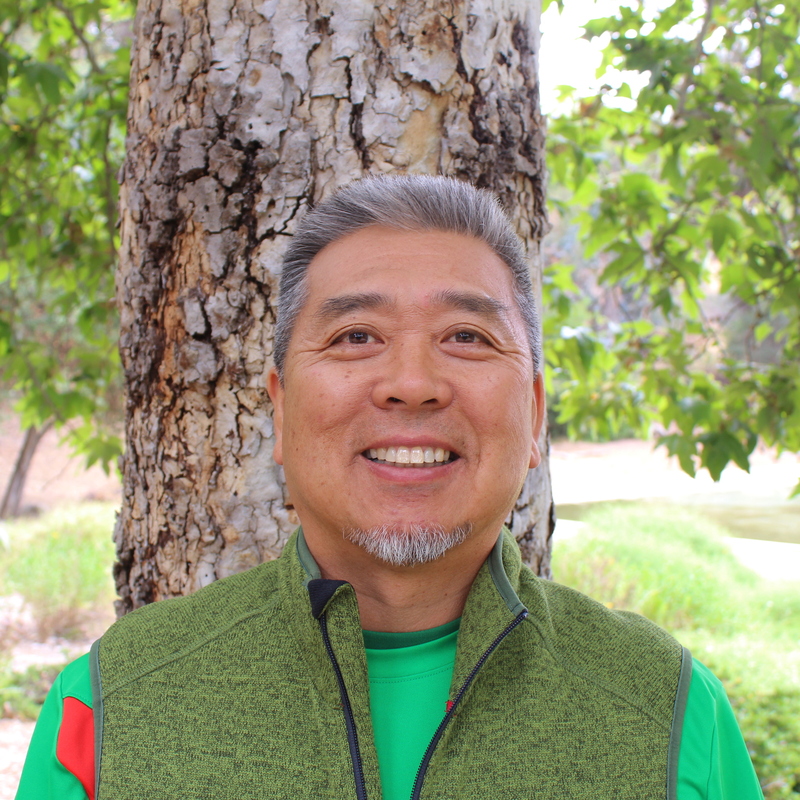 A new addition to the PCC Board, he has coordinated multiple popular outings to our local beaches and streams, and serves as a Casting Instructor at PCC Fly Fishing Clinics. 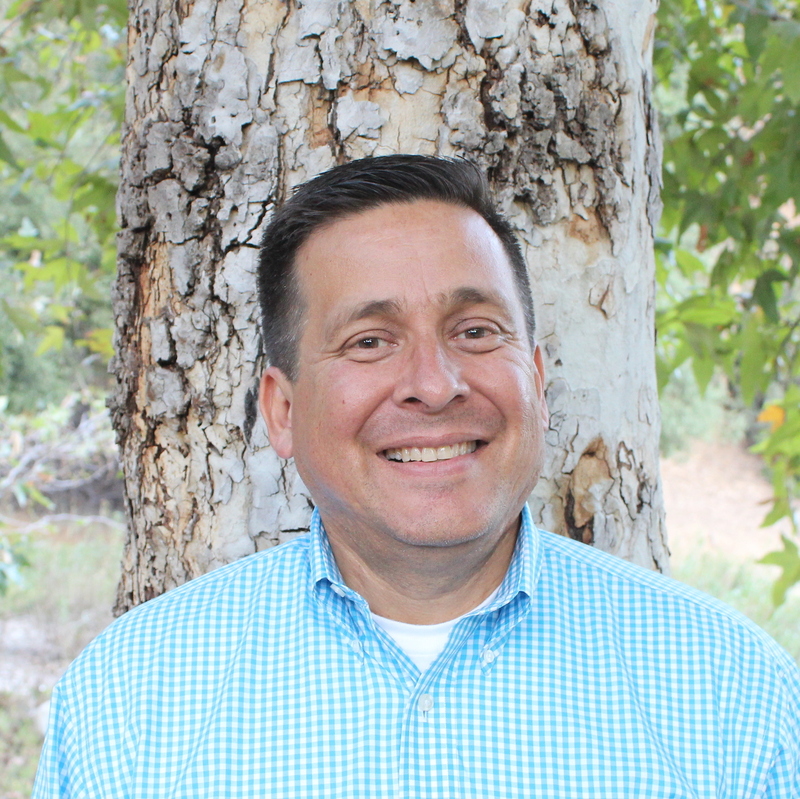 Scott was raised in Sierra Madre and Idyllwild California and learned fishing from his father (who was a PCC member in the mid 1960s) and grandfather at local lakes (Legg, Puddingstone, and Big Bear). He started fly fishing in the mid 1970s when his father moved to Bend, Oregon. Other than fly fishing, interests include rock climbing, skiing/snowboarding, spear fishing, scuba diving, hiking, and backpacking. Scott is an Aerospace Engineer, spending the last 27 years at Rocketdyne, including 15 years on the International Space Station program. Scott is a member of TU, CalTrout, and IFFF. He is married to Sonia with two children who also fly fish, Samantha and Sebastian. 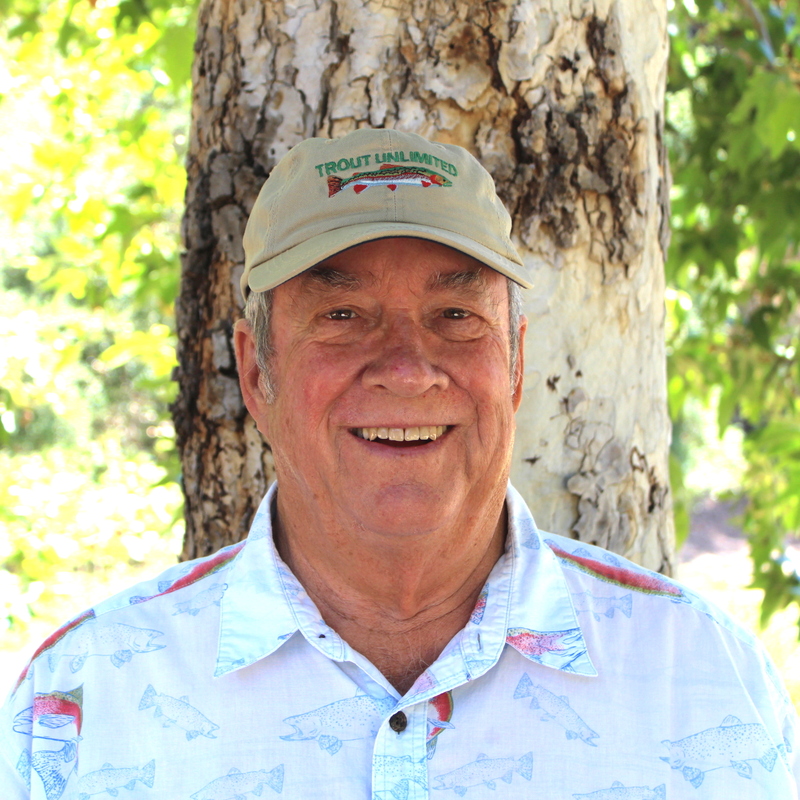 Dennis started fly fishing in 1973, joined PCC originally in 1976, drifted away, and rejoined in 2004. Both Dennis and his wife Erika are avid fly fishers. Their favorite fishing spots include Lamar Valley, Yellowstone National Park, Hot Creek, the Madison River, and the Big Horn River. 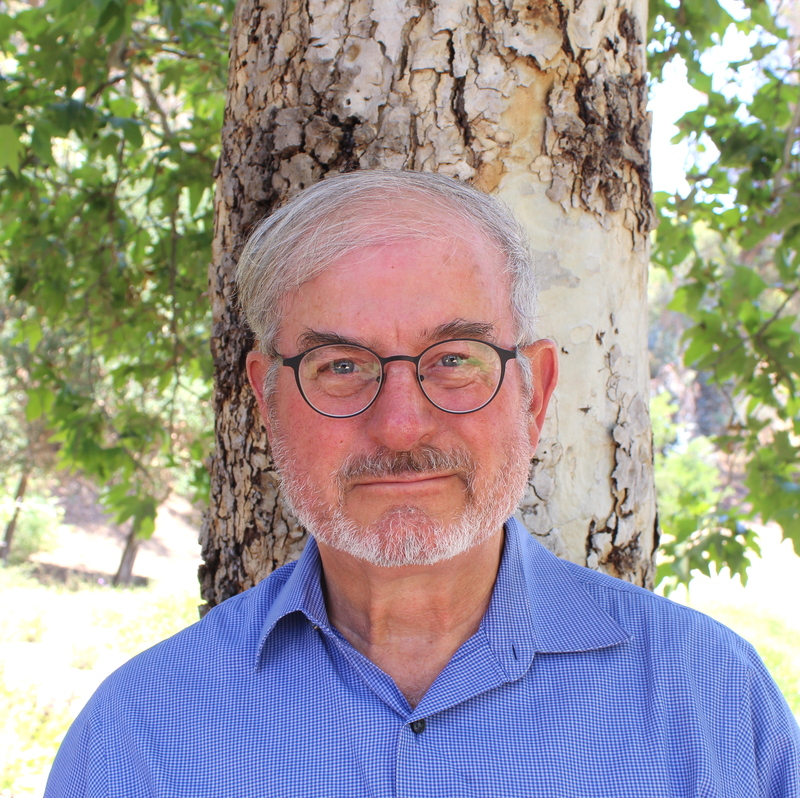 Dennis retired in 2008 after 38 years teaching U.S. History in the Los Angeles Unified School District. His son Ethan is also an active Club member. Dennis is also a longtime photographer and railroad buff. 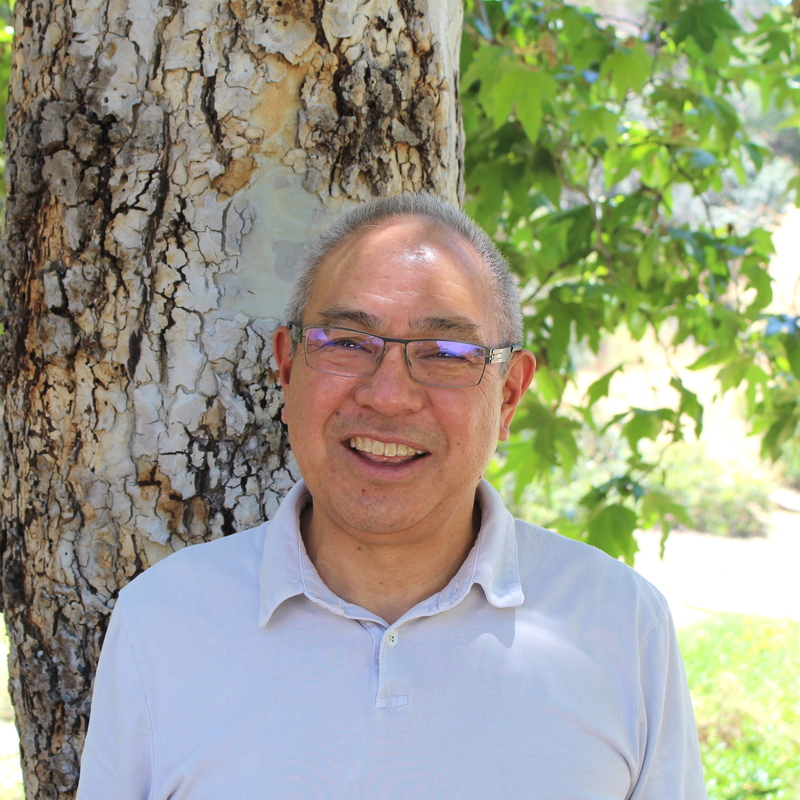 Steve Terui was raised in the inner city of Los Angeles, but in his youth formed a great appreciation for both saltwater and freshwater fishing. At the age of 15, he picked up his grandfather’s bamboo fly rod, caught a beautiful Yellowstone River Cutthroat which started his lifelong passion for fly fishing. Although he continues to enjoy the Eastern Sierra, Steve likes to explore new rivers to fish outside of California. 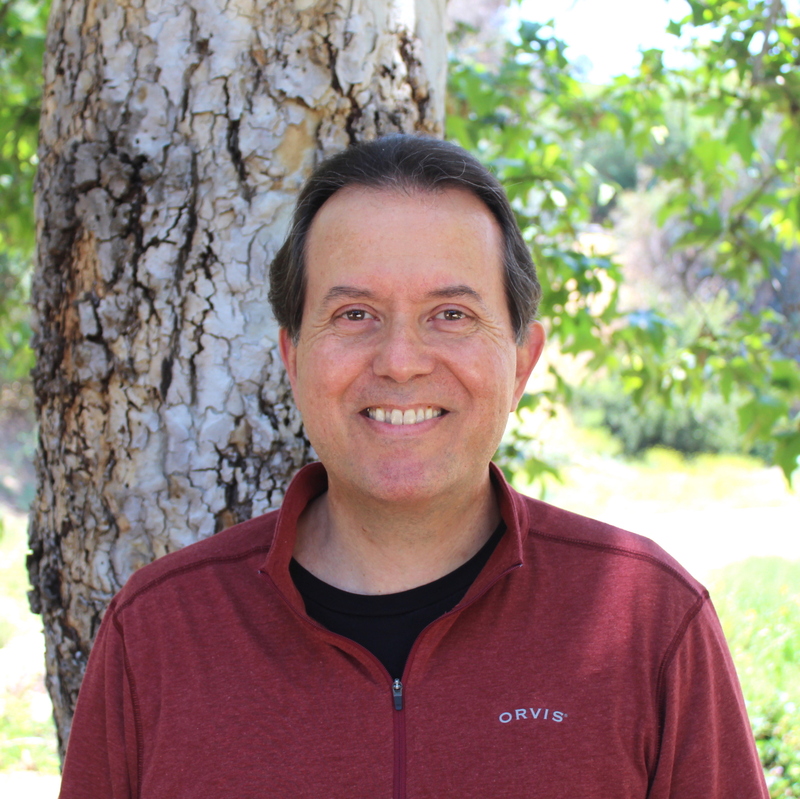 Steve co-founded and continues to manage a behavioral healthcare software company in Pasadena to help him realize his fly fishing dreams. 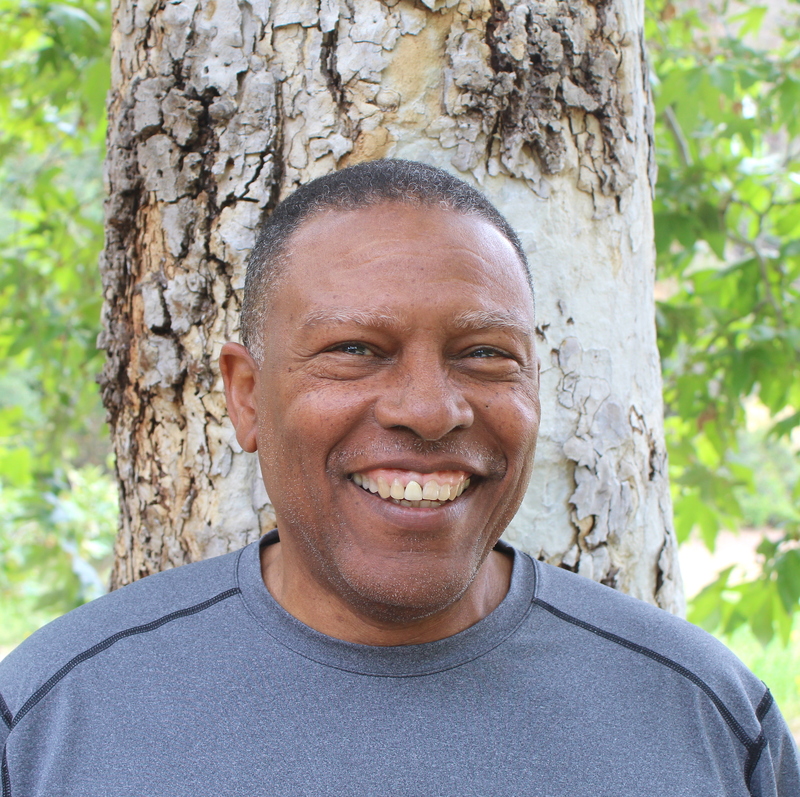 He holds a BA in Mathematics from Cal State L.A. and a MBA from UCLA Anderson. 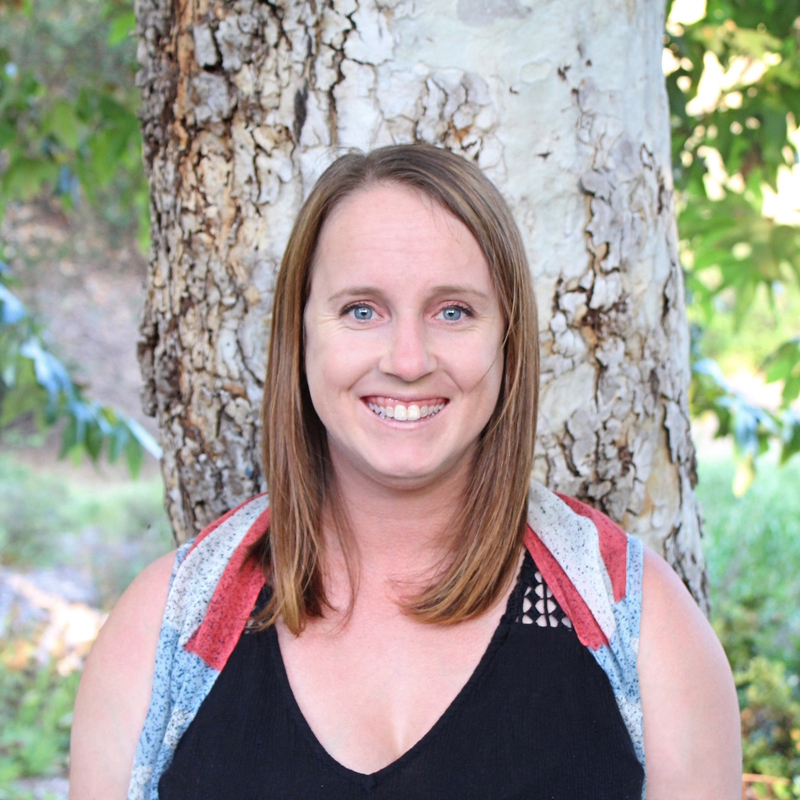 Born and raised in Pasadena, Becky first started fishing when she met her husband. Being an adventurous woman, she took up fishing right away. She even caught a bigger fish than her husband ever had! While she has only been fishing for a few years, she is immersing herself into the club to learn everything she can. Other than fly fishing, her interests include cycling, hiking, traveling, hunting, and painting. Fernando has been a club member for 5 years. He took up fly tying and fishing in the mid 90's. Growing up in the San Gabriel Valley spin fishing, he felt that fly fishing presented a much better challenge. Once he had the basics he ventured to Wyoming, Montana and Idaho to experience what real fly fishing was like and never looked back. 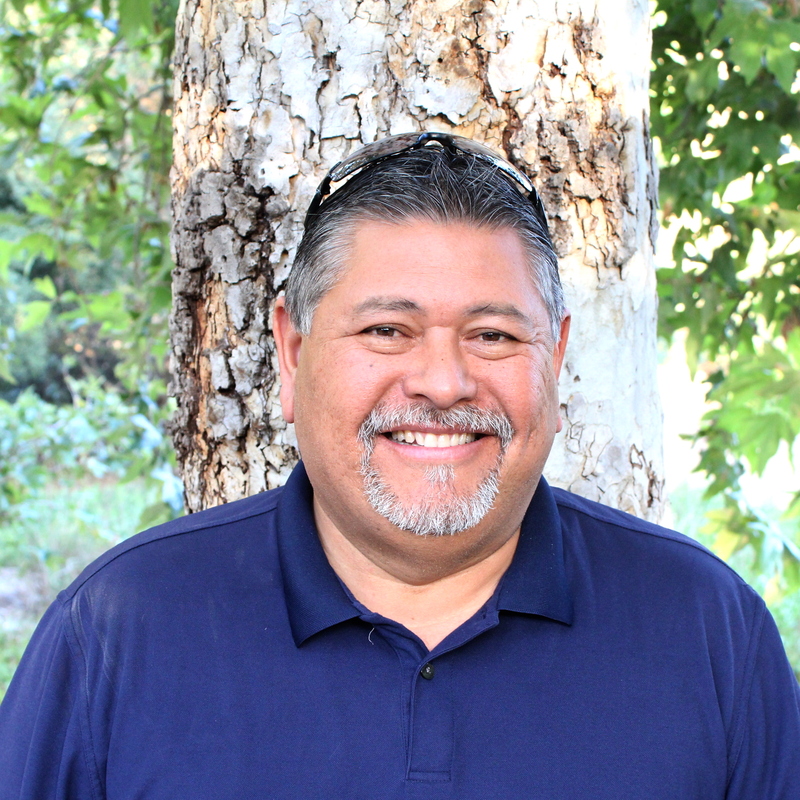 He works as the Head Golf Professional at Alhambra Golf Course. Frank learned fly fishing and fly tying in summer school at the early age of 7. A native of Southern California, Frank fly fishes throughout the state. Although Trout is his favorite species, Frank will fly fish for any species just to get in a day of fishing. Frank has worked in the fly fishing industry for the past 5 years for Orvis and now for Snowbee USA. 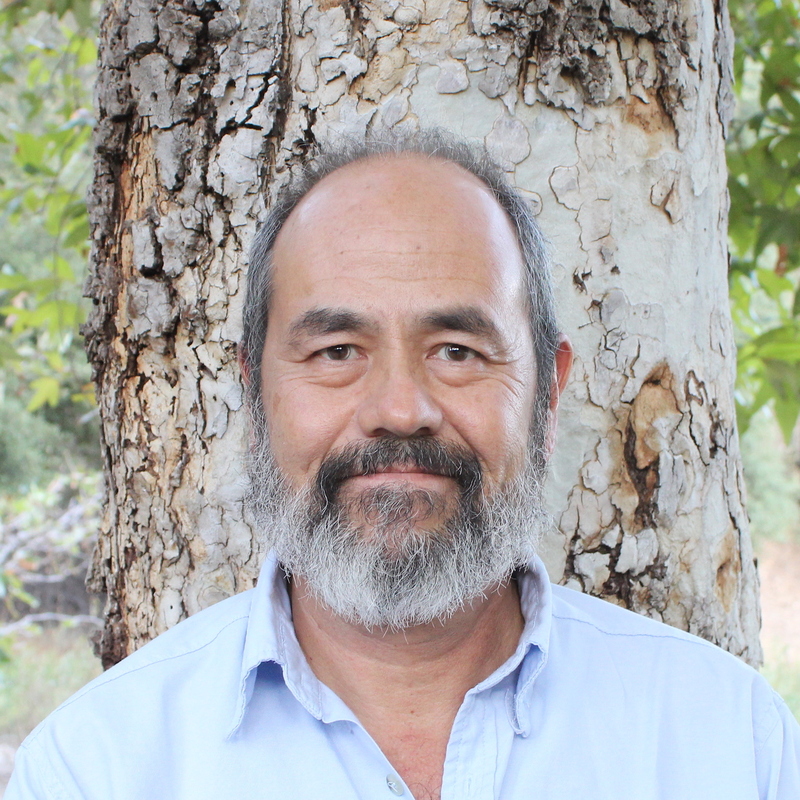 Frank is also a fly fishing instructor and guide, mainly in the Eastern Sierra. Born in a lake of fire, raised in the trunk of a 1965 Dodge Coronet, Steve Posner is known for his no-holds-barred, take-no-prisoners, impatient not-catching-many-fish style of angling. In spite of this, he is known in his own mind as not just an expert, but a self-proclaimed expert, which he insists is the best kind. Wenda is responsible for organizing PCC's Annual Fundraiser, an auction and raffle held in March of every year, as well as the raffles held at every monthly meeting. Wenda’s ideal vacation is a wilderness destination road trip with her camp trailer in tow and a trunk full of fly rods. 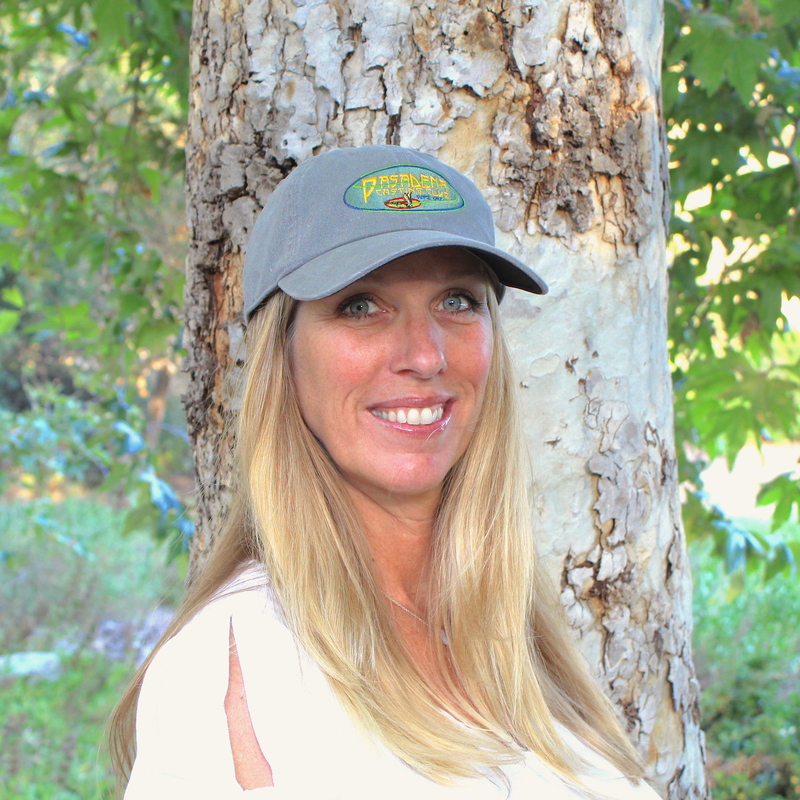 She was introduced to fly fishing and fly tying by her father when she was a teenager living in the Eastern Sierra. After her husband, Paul, became interested in fly fishing, they signed up for classes at PCC. Paul and Wenda are now inseparable river partners, but still competitive with everything fishing, so it’s no surprise that Wenda warns Paul “game on” whenever they hit the water! Jack grew up in Huntington Beach and preferred to hang out on the pier instead of in the mall. He naturally took to water activities like fishing, snorkeling, and scuba diving but was unfortunately not so good at surfing. He later went on to study Ocean and Marine biology and continued expanding his interest and hobbies ever since. He is now working for his family’s business in a Logistics company specializing in heavy duty equipment and commercial trucking. Fly fishing is his latest interest and so far, it has been a gratifying experience for him. Matt Swanson grew up in Arcadia CA and still resides there. In 1970, His mom took him to the Pasadena Arroyo casting pond at age 10 which is where he learned to cast. It was many years later on a corporate fly fishing trip in 2009 to the Watauga River in the Tennessee Appalachians that he caught the fly fishing bug. Since then, he has fished all over the west and has also started tying flies. His favorite river is the Lower Provo in Utah. When not fly fishing, Matt is a commercial real estate appraiser. Justin Bubenik was born and raised just outside of Portland, Oregon where he grew up fishing the Deschutes, Clackamas and Sandy River for steelhead and the multitude of local lakes and streams for trout. Following his initial introduction to fly fishing in the high mountain lakes of Oregon at the age of 8, he hasn’t turned back. After receiving his undergraduate degree from North Carolina State University, Justin moved to Los Angeles to pursue his Juris Doctorate at the University of Southern California. 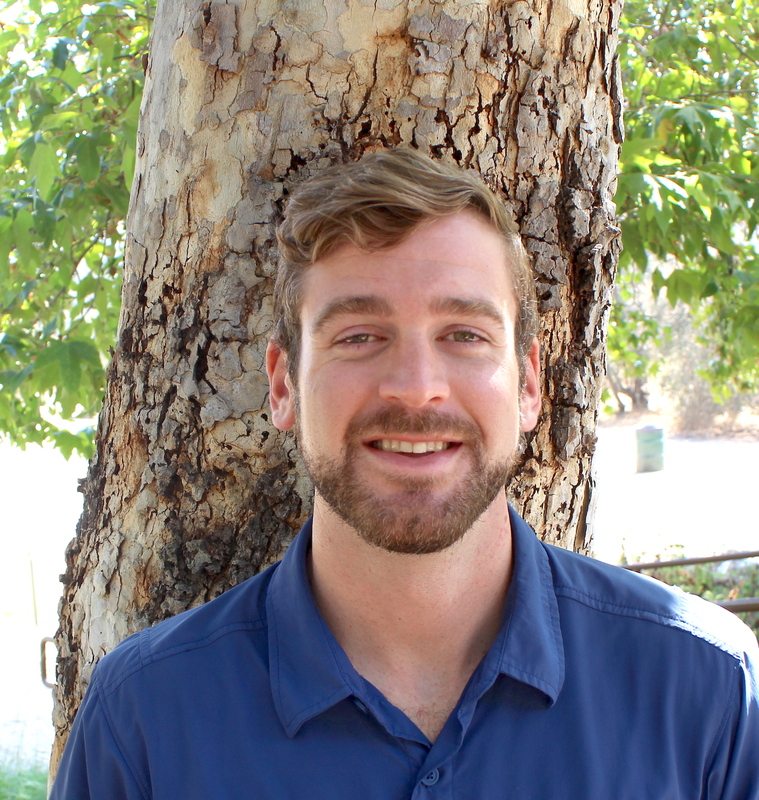 Since moving to California, Justin has been exploring the local fresh and salt waters, taking regular backpacking trips into the Sierras in search of trout and breathtaking scenery, and pursuing his other passion of upland bird hunting. During the workweek, Justin is an attorney at a law firm in Downtown Los Angeles with a practice focusing on real estate law. Eric Callow started fly fishing in Idaho at age 7 but it wasn’t until he joined the PCC in 1994 that he truly started to learn the sports of fly fishing and, ultimately, casting. 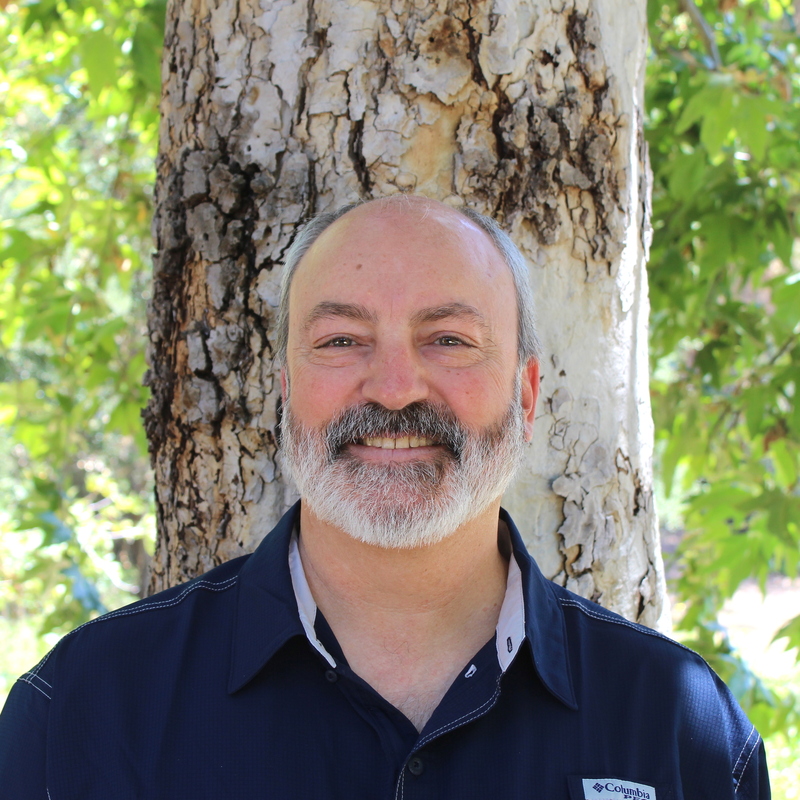 Eric became a Certified Casting Instructor in 2014 and now serves as Director of Casting Activities for the Southwest Council of Fly Fishers International. He is active as a tournament caster in the American Casting Association. He served as President of the PCC Board 2000-2002 and led a number of initiatives for the club, including landscaping the grounds in 1998. Currently, he chairs the Public Relations Committee b. Born and raised in Indiana Michael learned that his choices were trolling and ice fishing on lakes with his dad or learning to play piano with his mom. Being hyperactive he chose Fly Fishing. Happily clueless in virtually everything he was always in motion catching bluegills and scaling them with a fork in the kitchen. Although not asked to leave, he did move to California in 1968 where he learned to surf and do other things. When they finally moved out, he joined PCC and met others less clueless who fished.